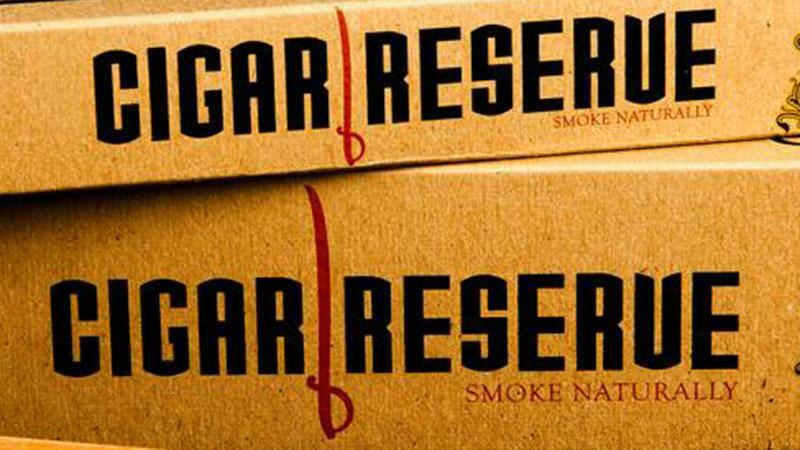 It used to be that if a cigar smoker enjoyed using wood spills to light up, he needed a steady supply of cedar sheets like the kind manufacturers place in cigar boxes. The idea is to tear a thin strip off the cedar sheet and use a match or lighter to spark the strip. The smoker then slowly toasts the cigar by rotating the foot of it over the orange triangle of flame that reaches up from the spill. Compared to a torch lighter, it's a slow process. But it's the deliberate action of the the spill that makes it a truly elegant method to light a premium cigar. And, for a long time, cedar sheets from cigar boxes were the only source for spills. Now the smoker who prefers lighting up with a cedar spill has not one, but two commercial products to choose from on the market. One comes from Commonwealth Cedar Spills, which we highlighted a couple years back, and the other is produced by a company called Cigar Reserve.